Raised at the Rink from the age of three, I found my passion for skating and training at a young age and started my coaching career after accomplishing my own goals as a test and competitive figure skater. 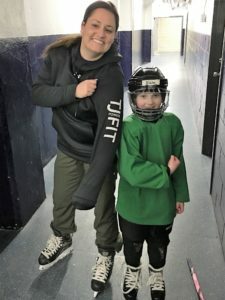 I am the owner and head instructor of TJ Power Fit and offer 22 years of coaching experience with Figure Skating and Power Skating for Hockey Players . I have worked with many teams and individuals privately from Initiation to Pro Level Players in the NHL. I am very passionate about skating and working with others to meet their full potential. Sports are continually changing and in order to be competitive, players need to stay on top of their game and their skills. I take great pride in the programs we offer and the knowledge and experience that I have gained from my training and working with my coaching staff. We never stop learning! Fitness and well rounded training programs seemed the perfect fit with my skating background and always something I enjoyed doing. 7 years and 7 formats later, I am a Certified/Trained Fitness Instructor and offer multiple fitness training programs at my studio to individuals in my group or athletic teams. I am very fortunate to work with people and to help them live the healthiest life possible. I believe that being active at any age provides benefits to your health and well being. “Ally” grew up in Swift Current and spent her time running from one rink to the other as a Figure Skater and Hockey Player. Ally played Hockey until she graduated from high school. Ally moved on to achieve her Bachelor of Business Admin with a major in General Management. 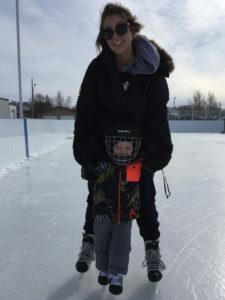 After her time at University, she found the pull back to Swift Current and the rink. We are so fortunate to have her! Always a passionate athlete, Ally spends countless hours working with all participants to help them reach their full potential. 6 years coaching experience, Ally is an asset to all of the programs. Swift Current Hockey Coach for many years, Kent spent his younger years with Swift Current Minor Hockey and finished off playing with the AAA Midget Legionnaires. Kent has coached from Initiation- AAA Midget level as the head coach for multiple teams for over 20 years. His passion and love for the game is evident in how much time and effort he puts in to each and every student. 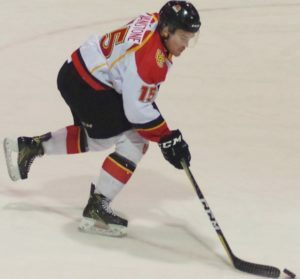 Whitney grew up Figure Skating in Swift Current and after spending multiple hours at the Out Door Rinks with her brother, an interest in Hockey developed. Whitney achieved a Bachelor of Business Admin with a major in General Management and holds a Human Resources position at Diamond Energy Services. 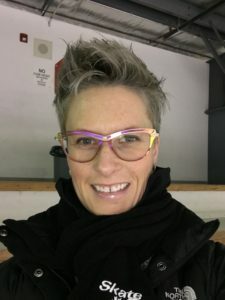 Whitney is a certified Power Skating Instructor and Hockey Coach. 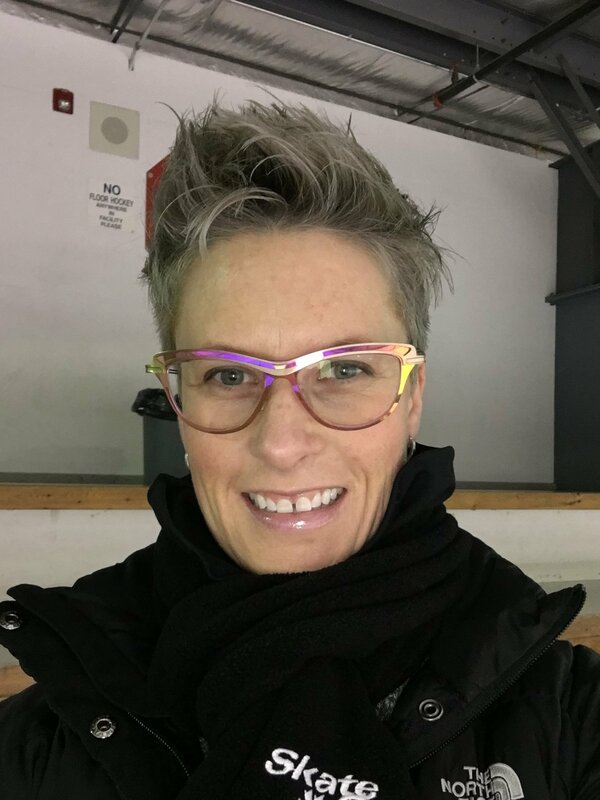 She has spent the past 11 seasons coaching multiple TJ Power Fit groups, and Swift Current Minor Hockey Female teams. 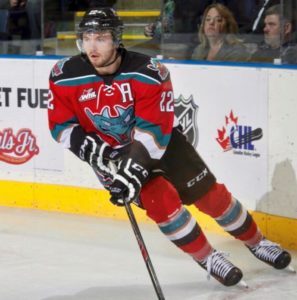 5 seasons in the WHL with Kelowna Rockets, Prince Albert Raiders and Saskatoon Blades. Mac returned home to the family farm this year after finishing his University education with a Agronomy Diploma. Mac is excited to begin his coaching journey with TJ Power Fit as a Skills/Power Skating Instructor. 5 seasons in the WHL with the Prince Albert Raiders. Tim finished off his WHL season as the Captain of the PA Raiders, and stepped into the role as a University Student/Player. 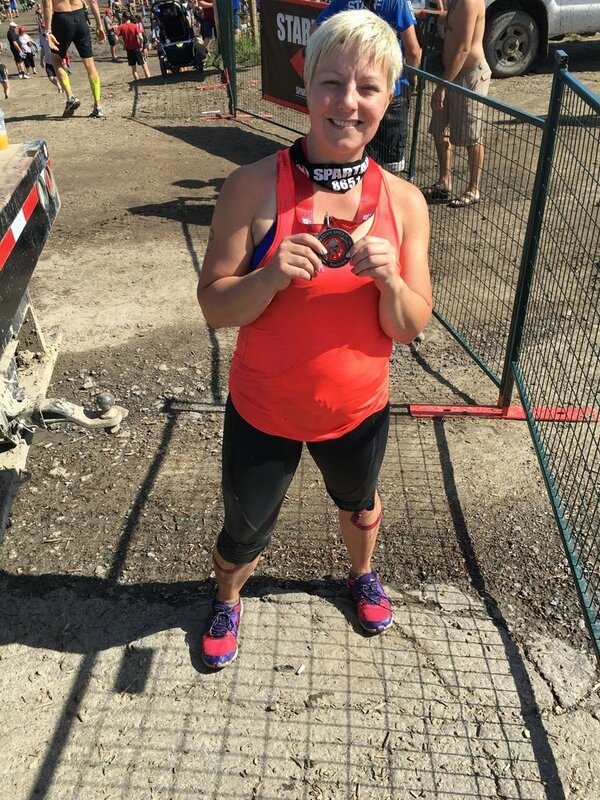 Mom, Wife and full time Associate Wealth Advisor at BMO Nesbit Burns in Swift Current, Jen’s energetic and motivating personality makes any workout fun. Jen has always enjoyed a challenged from a young athlete, to an adult. She has participated in 3 Spartans, a Mud Run, a Foam Fest and a 10k in the past 5 years and always looking for that next challenge she can tackle.